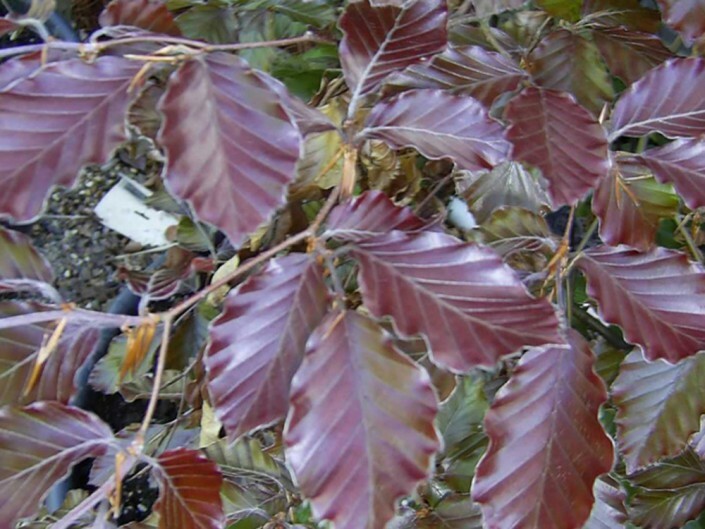 Purple Beech Instant Hedge (Fagus sylvatica ‘Purpurea’) is very distinctive with its dark green/purple leaves turning red/brown in the autumn and often remaining throughout the winter months. 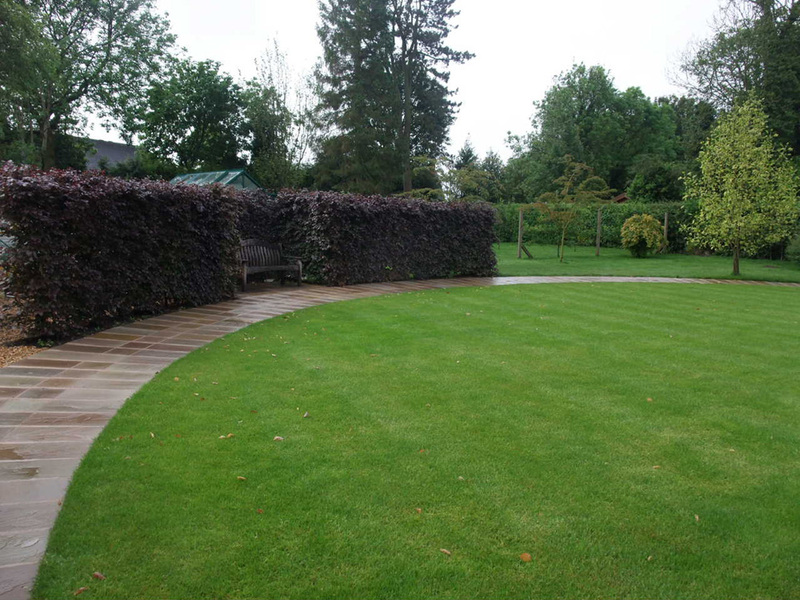 It has been used by many designers, to create a stunning bespoke hedge. This instant hedge is happy on most soils and thrives in chalk and is comfortable in either sun or shade but dislikes seaside or wet locations. 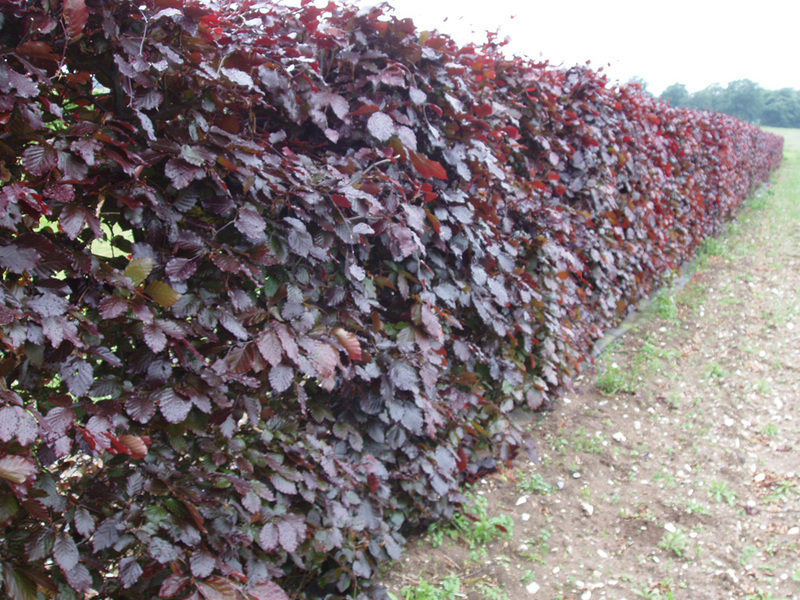 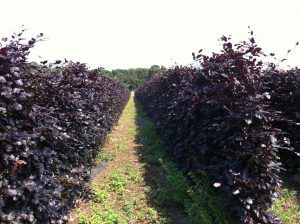 A Purple Beech hedge is slow growing (10 – 30cm/year) and will need pruning once a year, preferably in August. 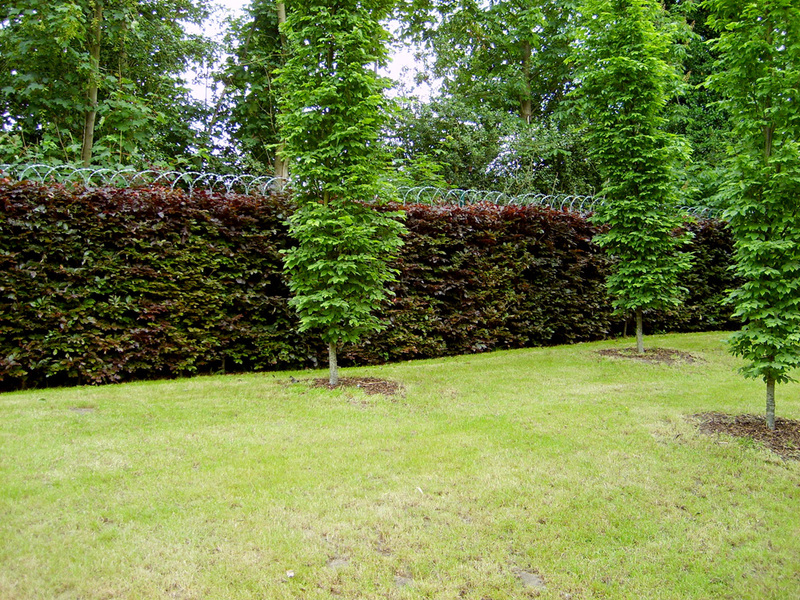 See news blog Purple Beech for New Build in Hockwold.